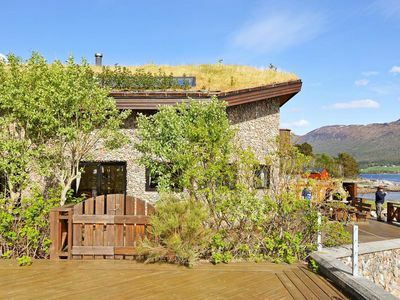 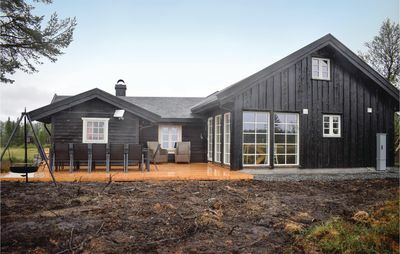 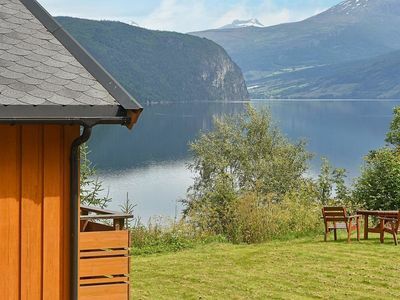 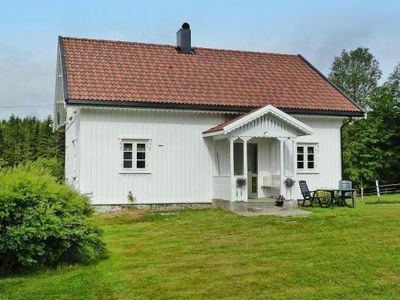 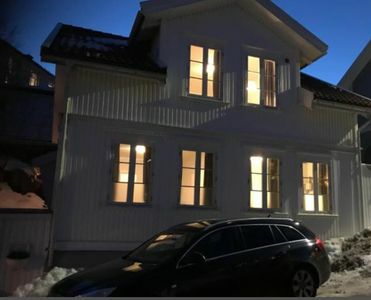 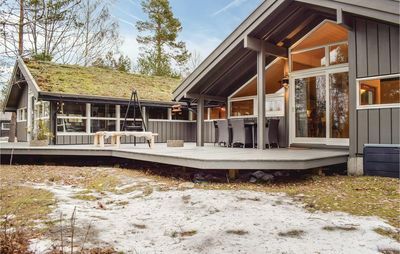 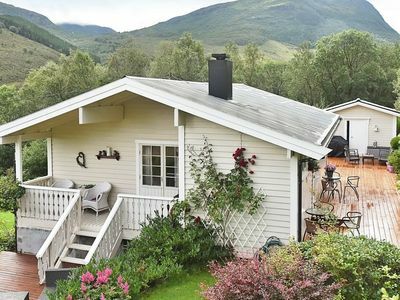 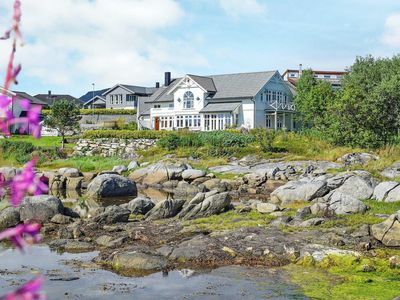 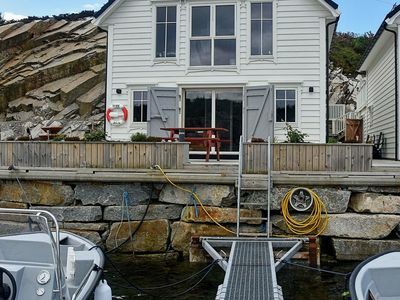 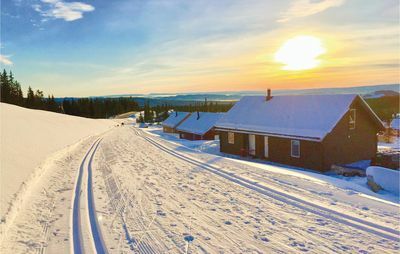 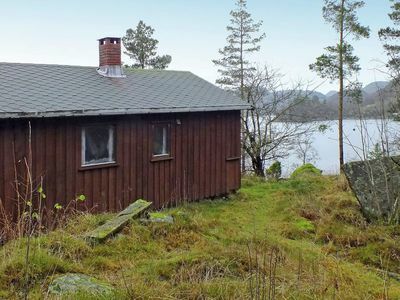 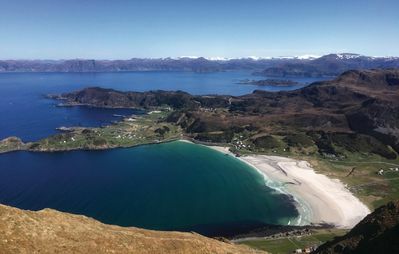 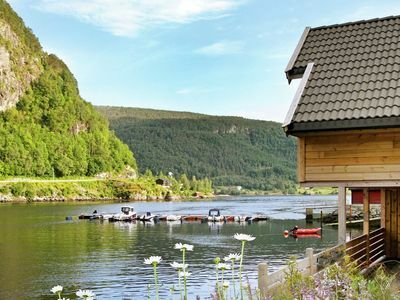 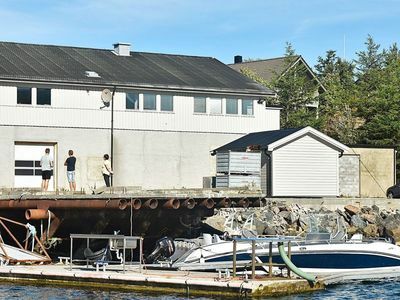 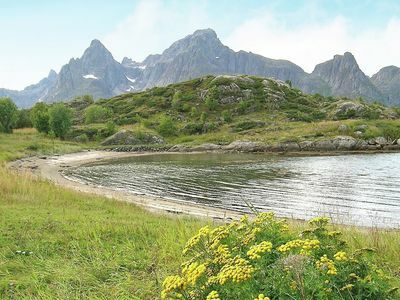 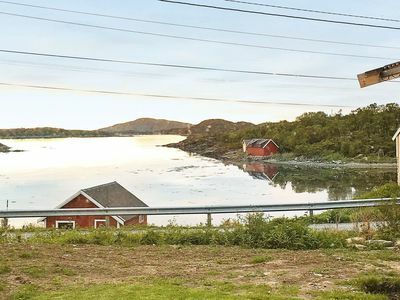 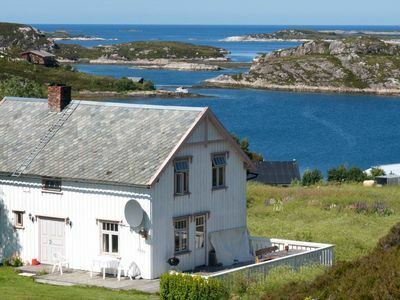 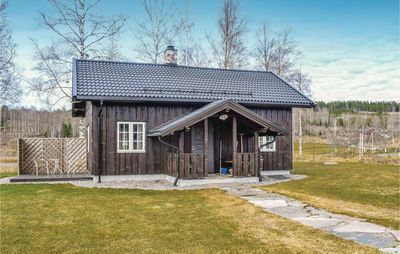 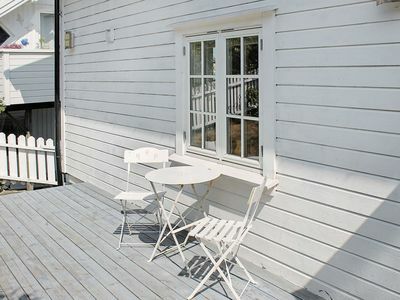 This holiday home was formerly a farm near Refviksanden, a 1-km long sandy beach outside Måløy. 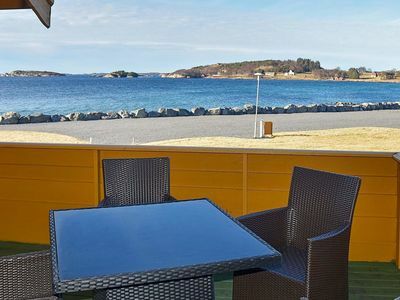 It offers magnificent views of the sea and the white beach. 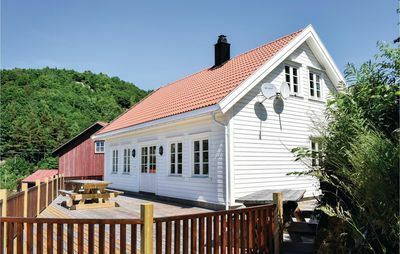 Drinking water must be boiled.